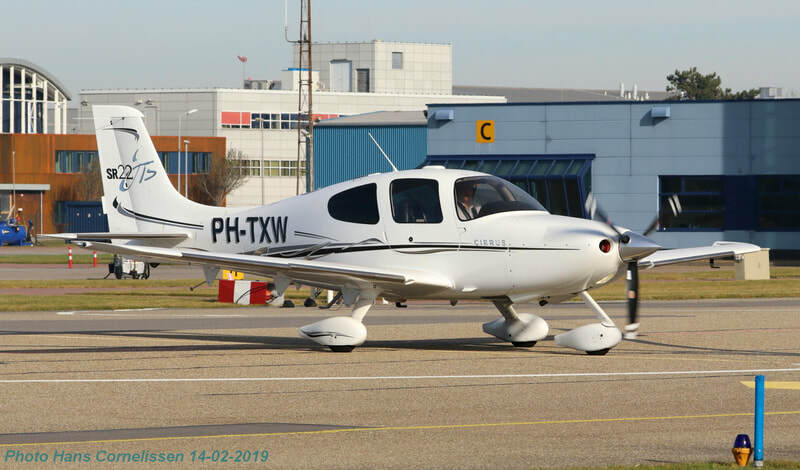 Ce.525A D-IVIV 15-01-2019. 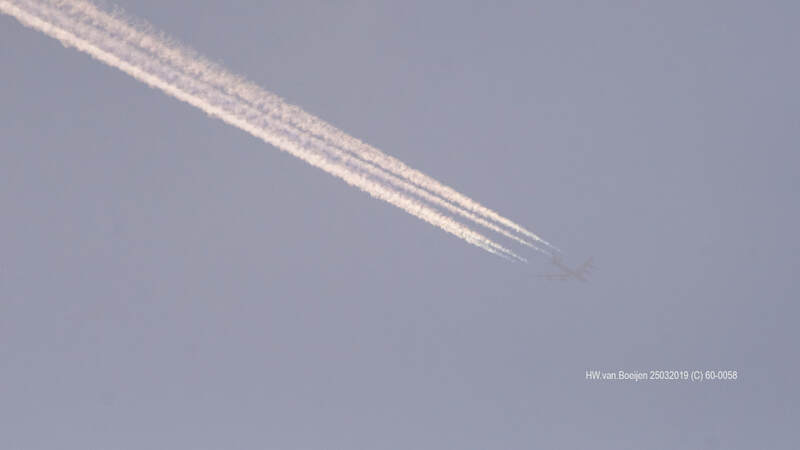 Photo Piet Einab. 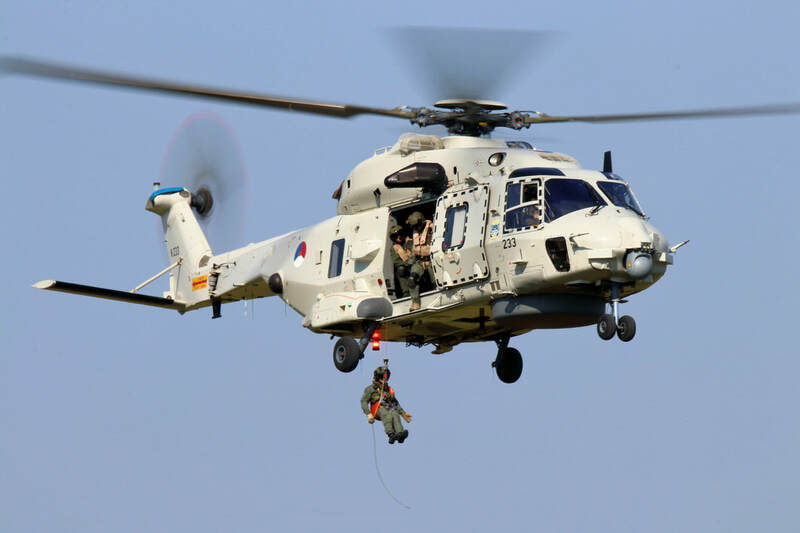 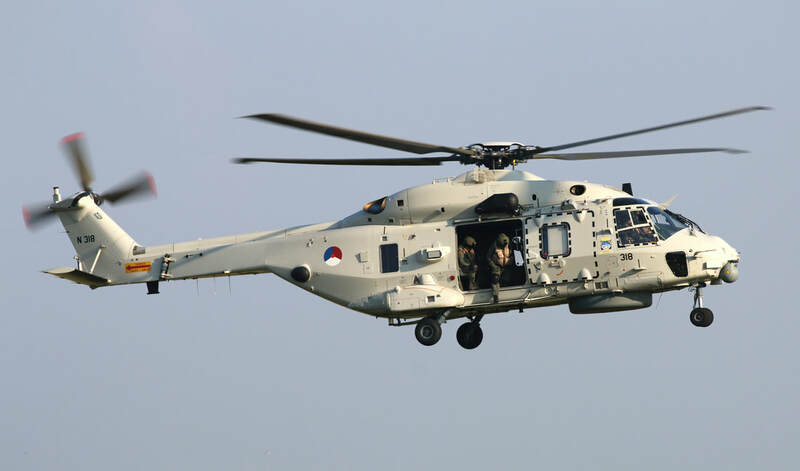 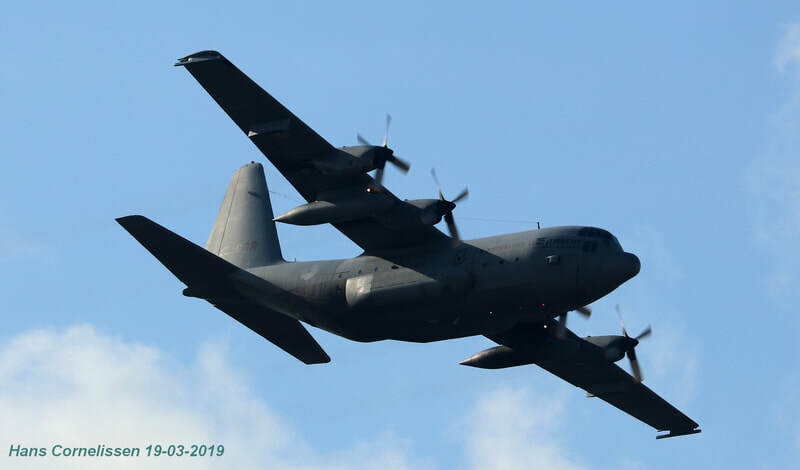 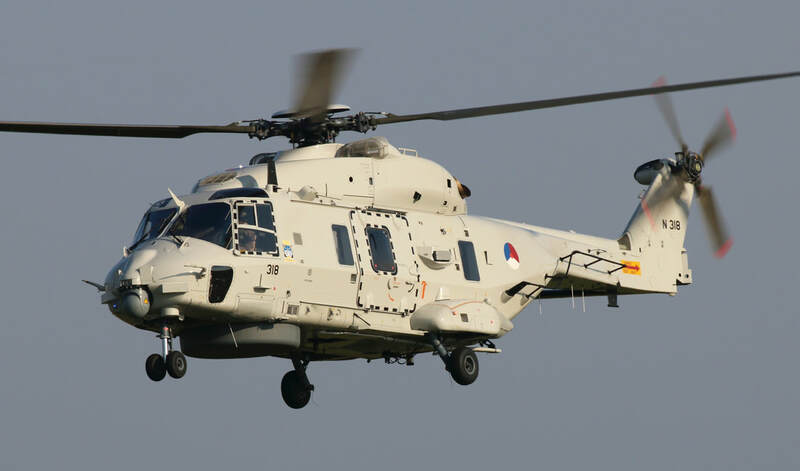 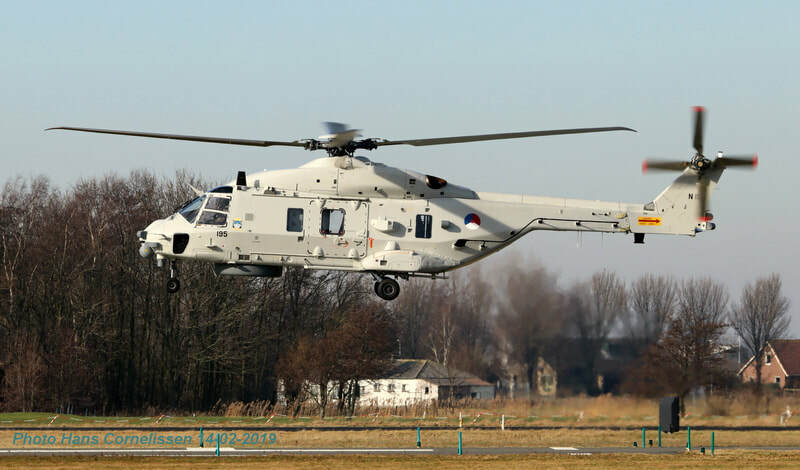 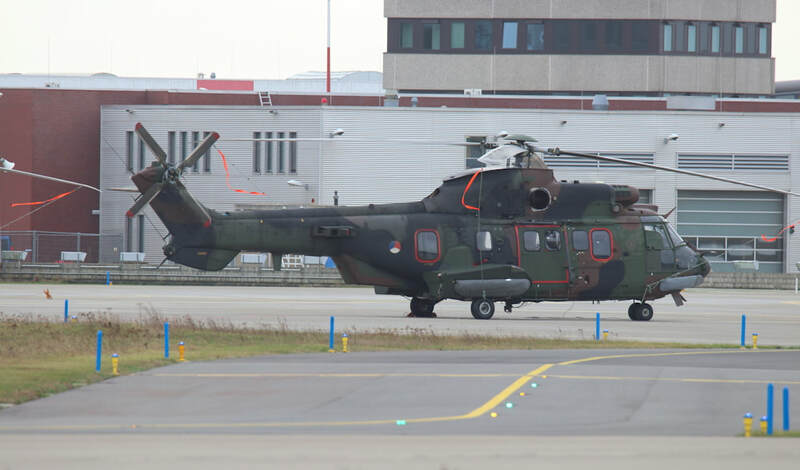 AS532U2 S-419, S-454 / NH90NFH N-195, N-227 15-01-2019. 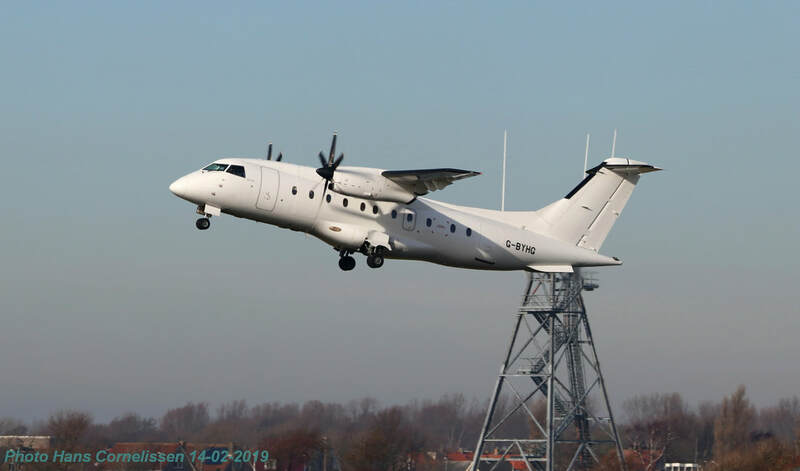 Photo Piet Einab. 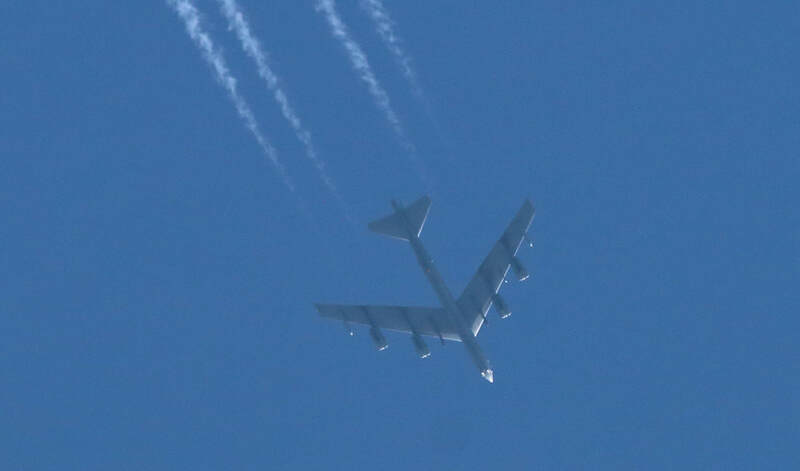 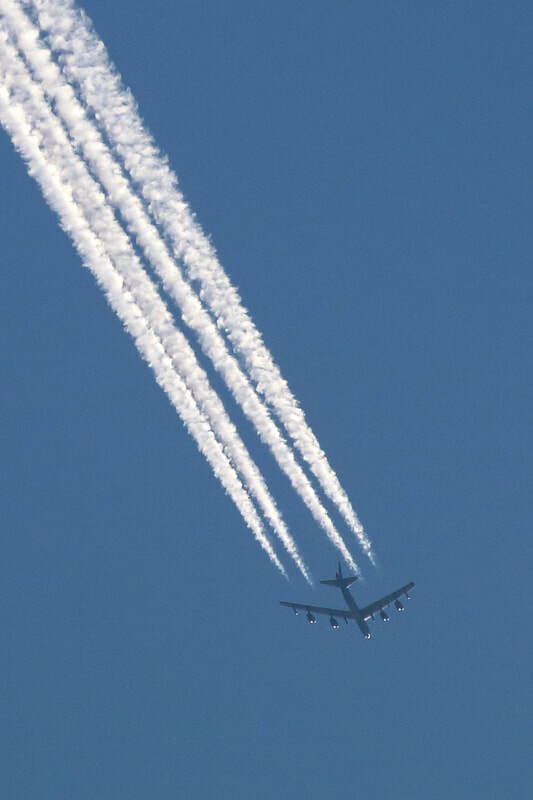 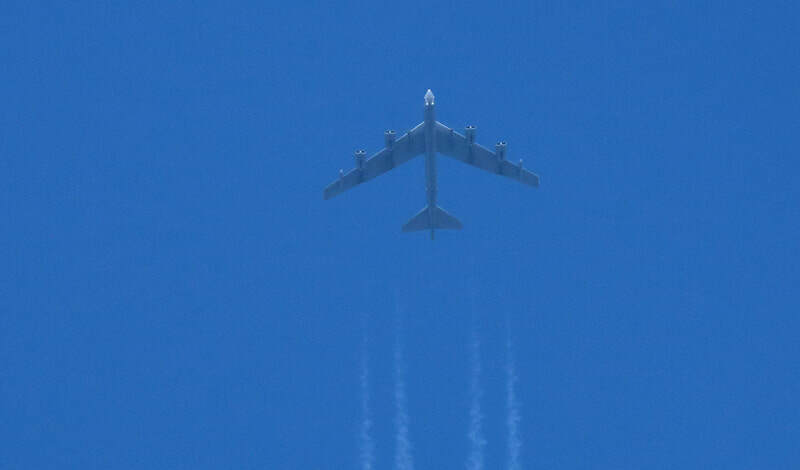 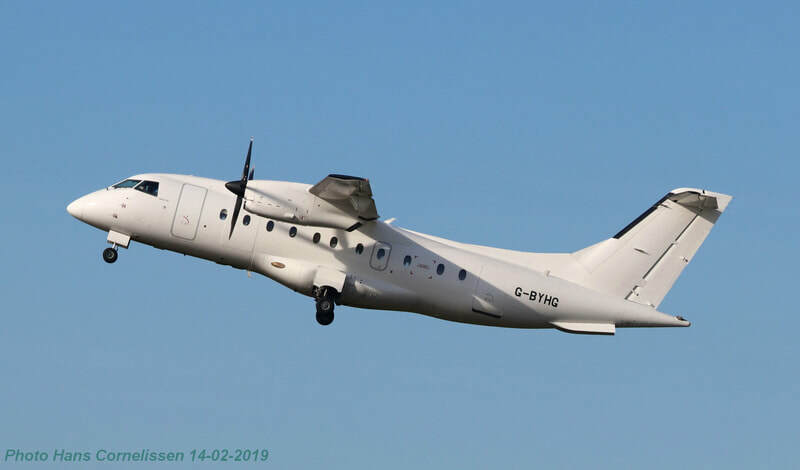 AS532U2 S-419 300Sq 15-01-2019. 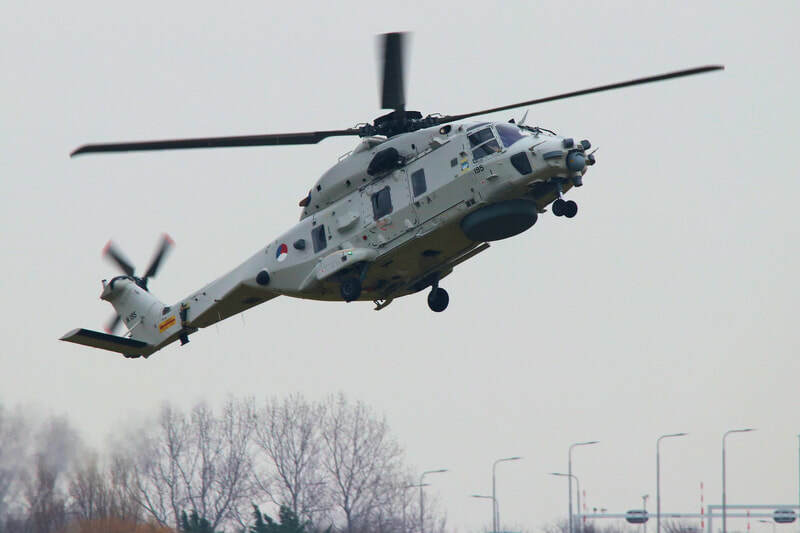 Photo Piet Einab. N-175 NH90NFH Tail with Frsian Flag 08-02-2019. Photo Piet Einab. 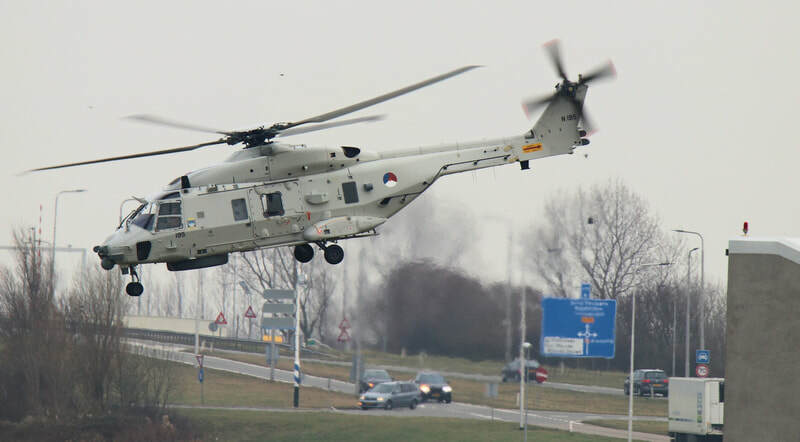 N-175 NH90NFH 08-02-2019. 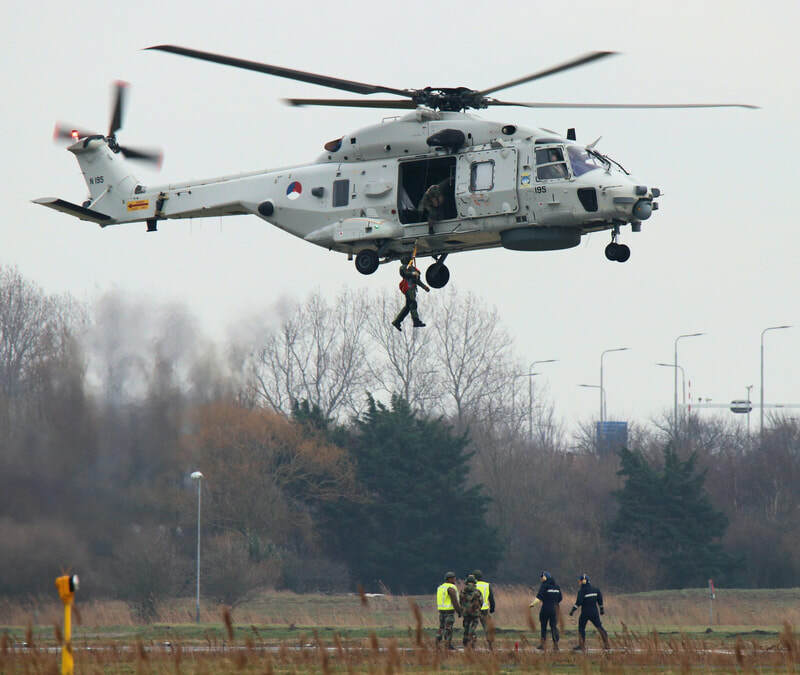 Photo Piet Einab. 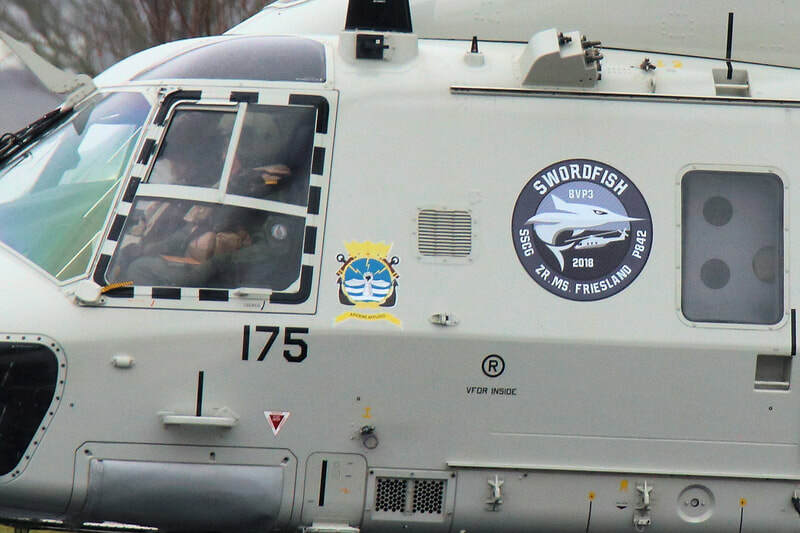 N-175 NH90NFH with ships flight 03 swordfish sticker 08-02-2019. 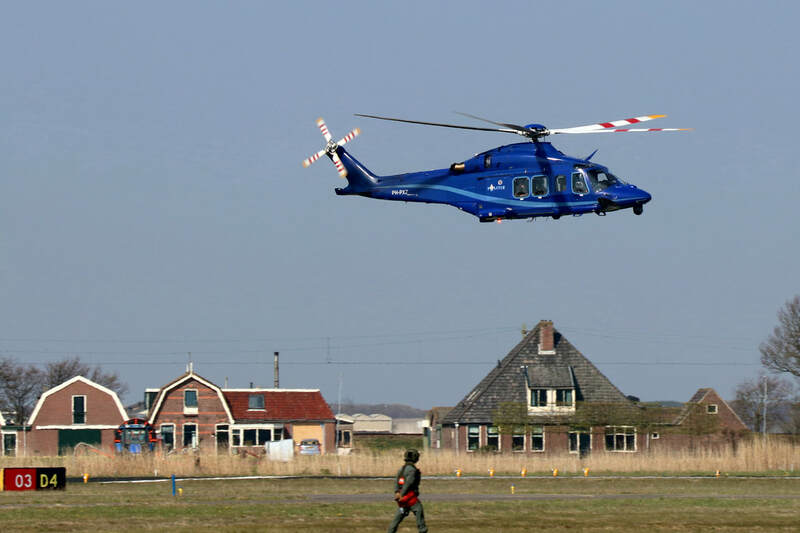 Photo Piet Einab. 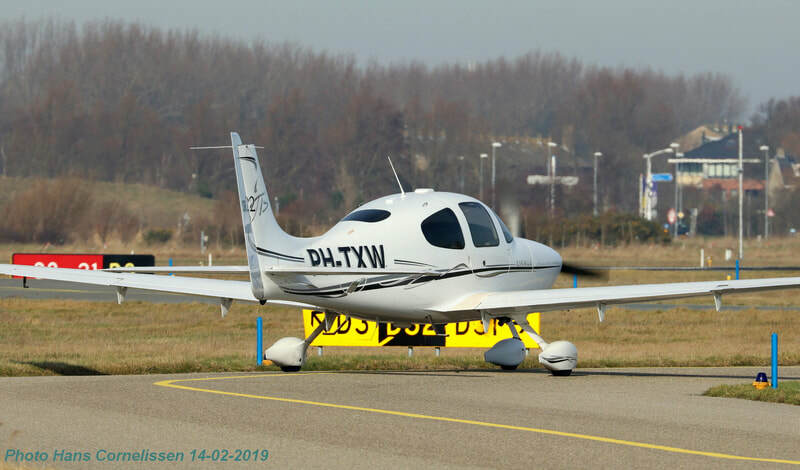 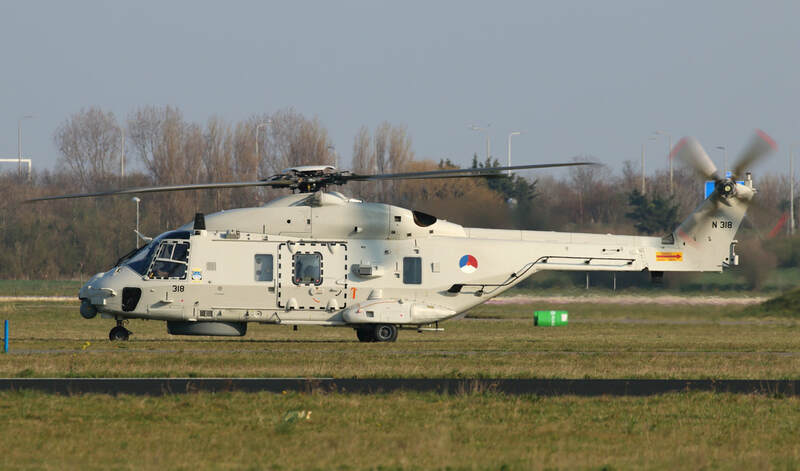 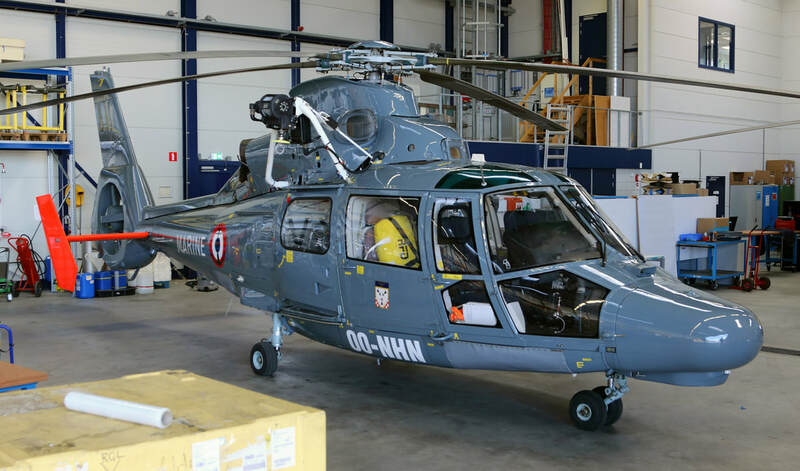 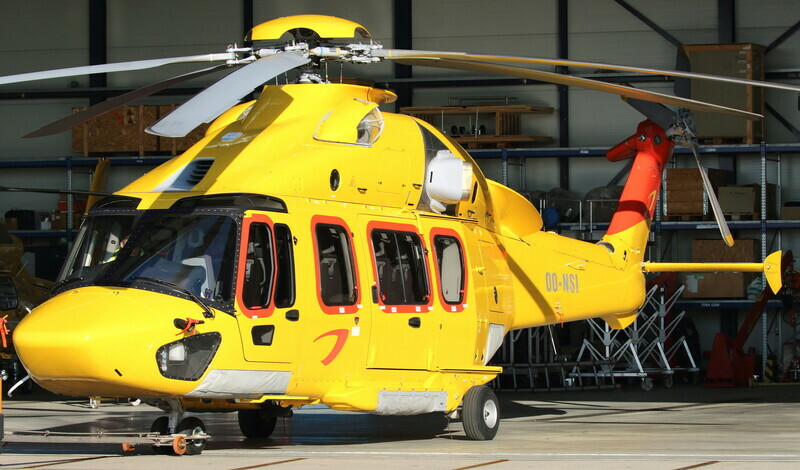 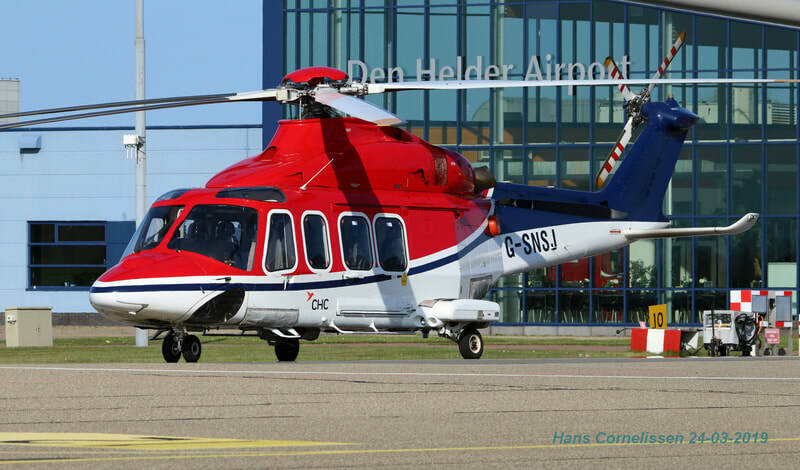 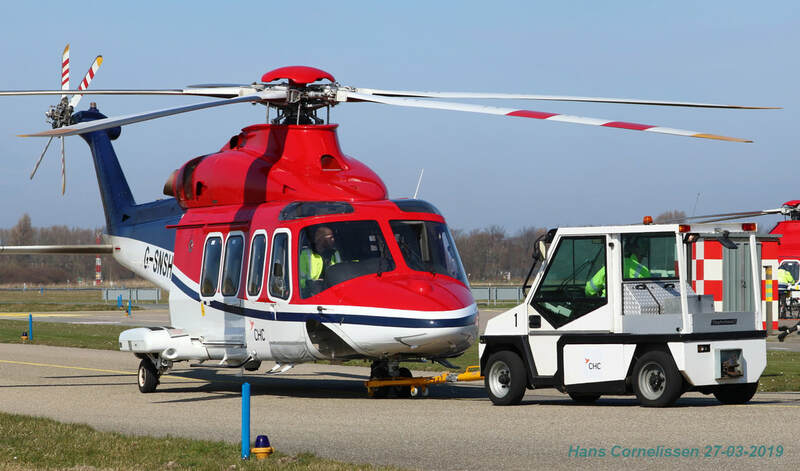 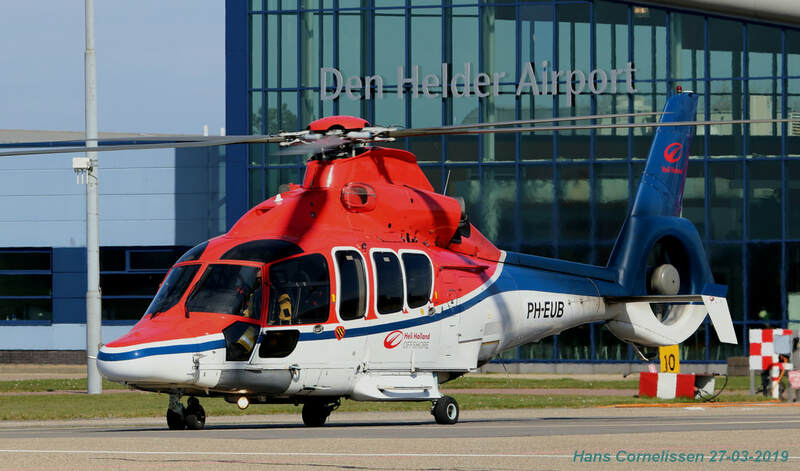 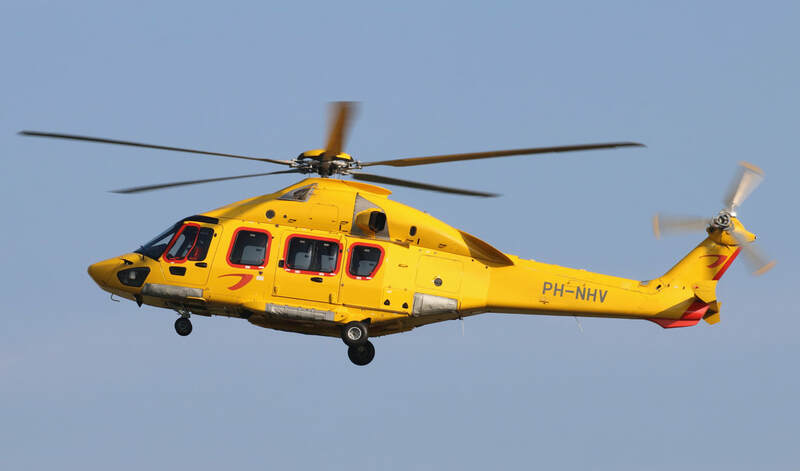 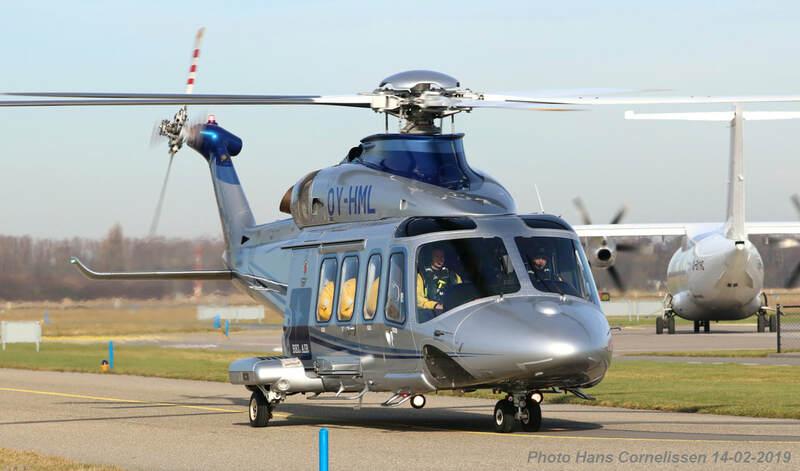 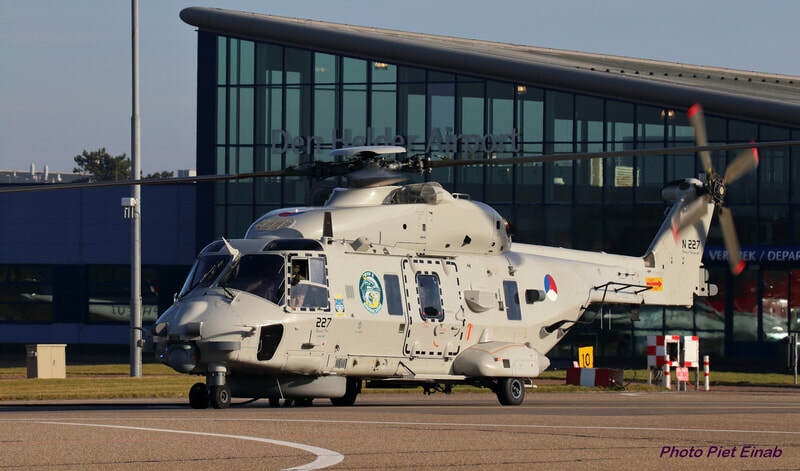 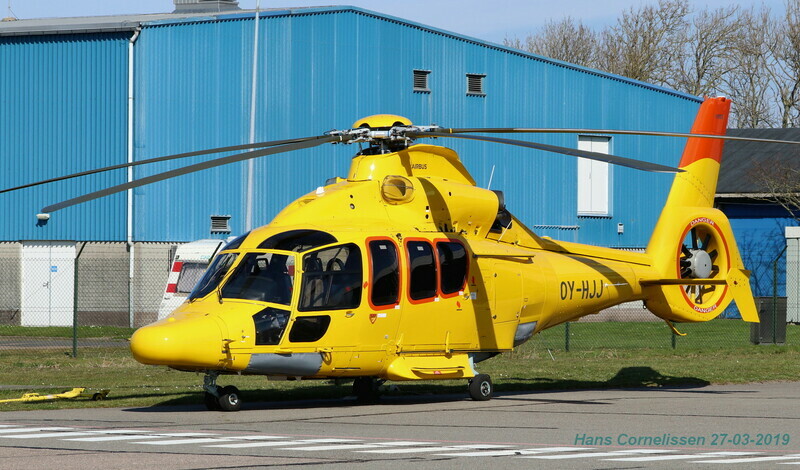 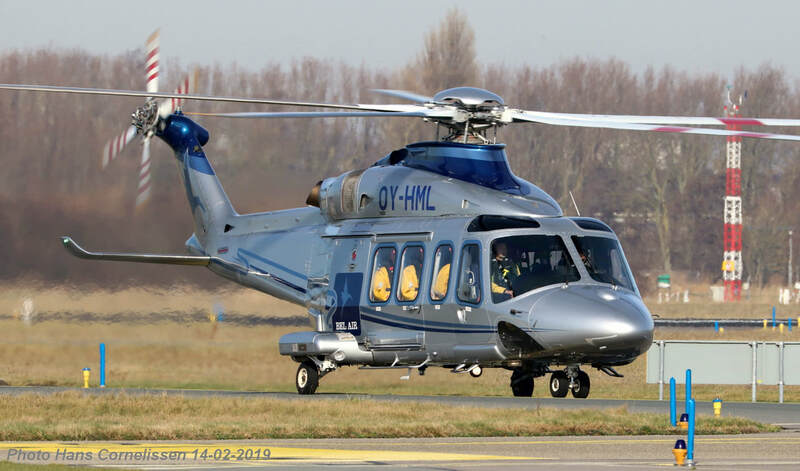 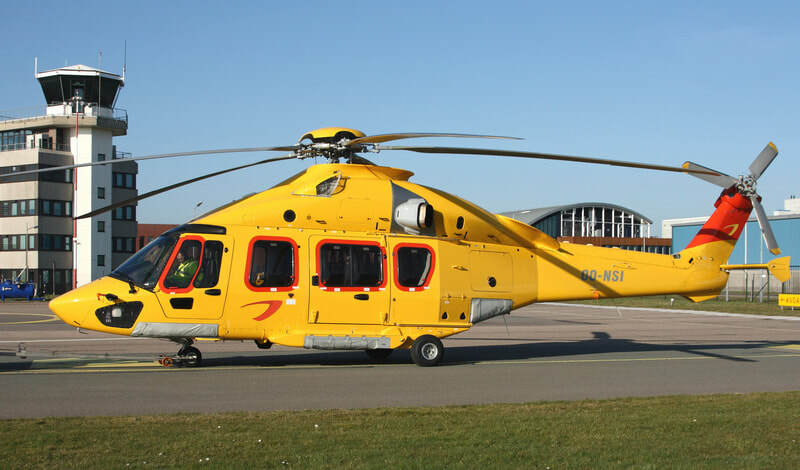 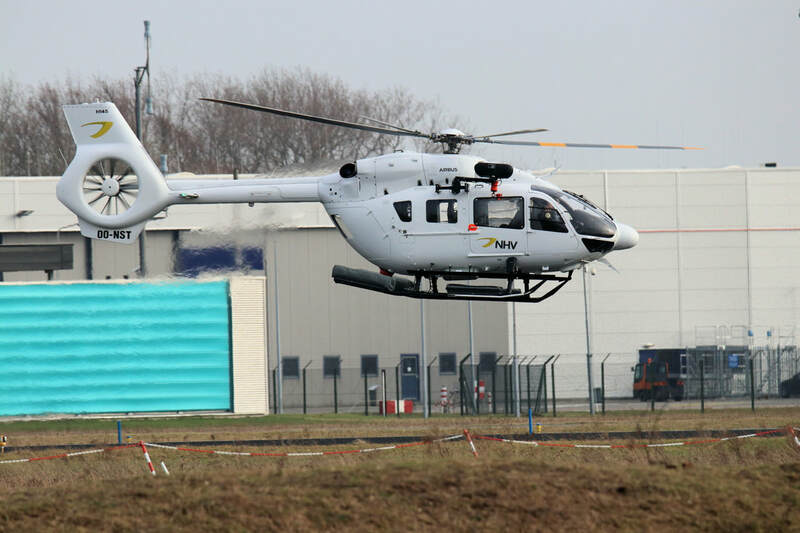 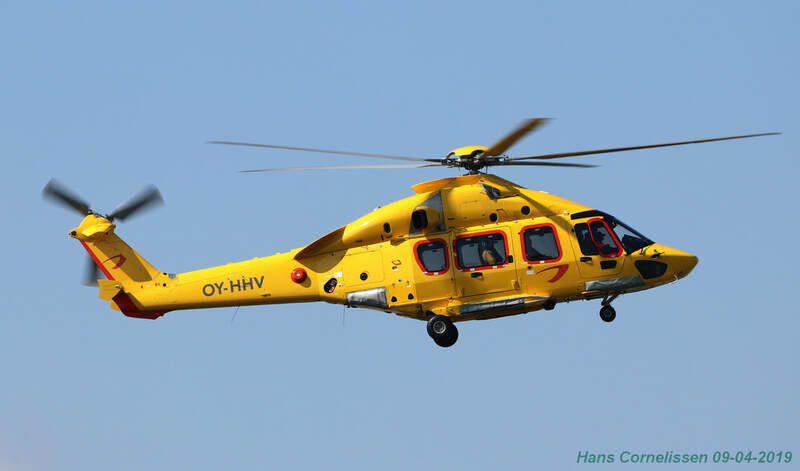 OO-NST H-145 NHV 13-02-2019 Photo Piet Einab. 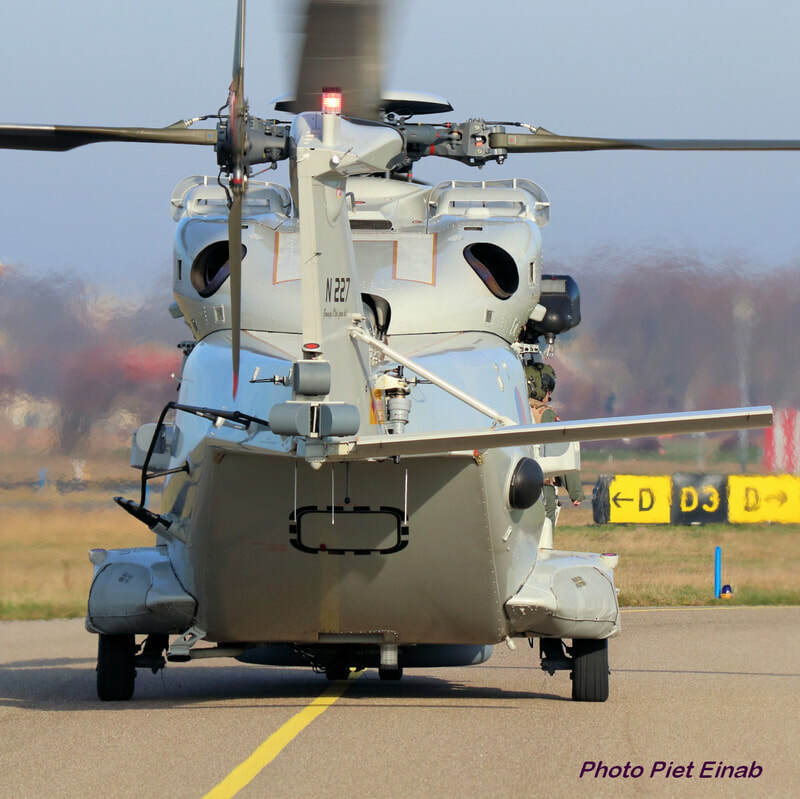 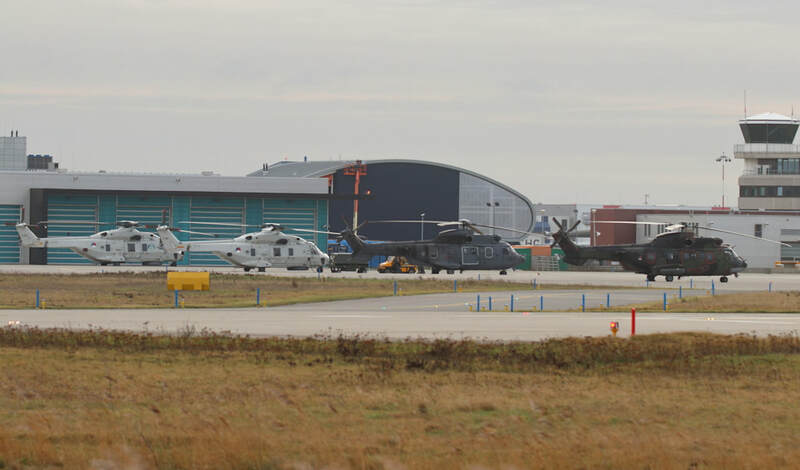 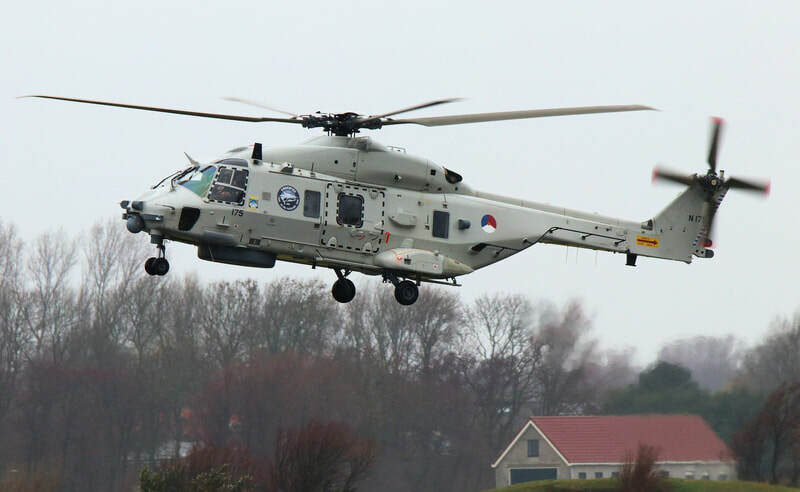 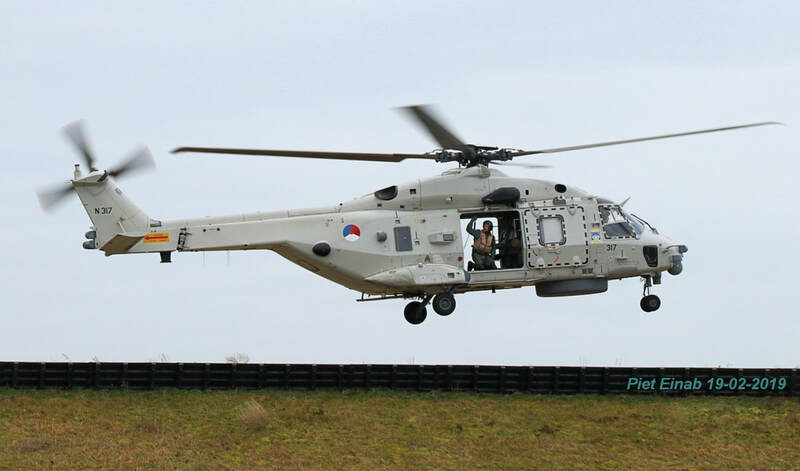 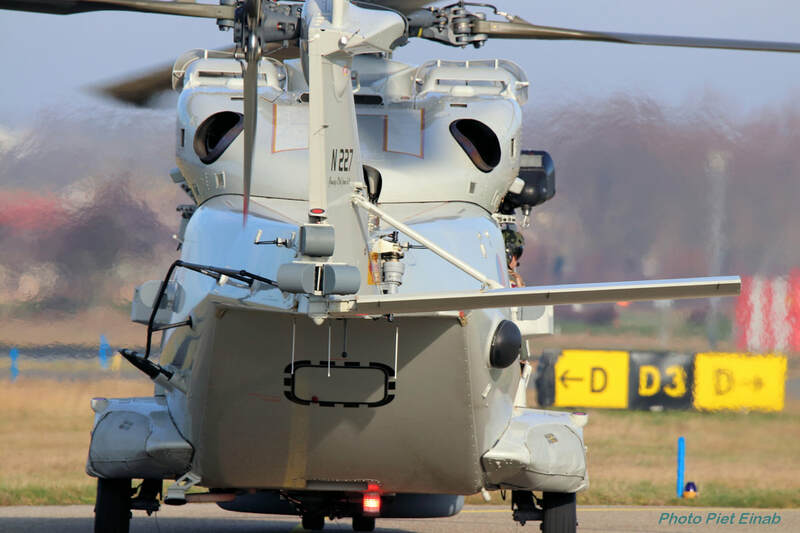 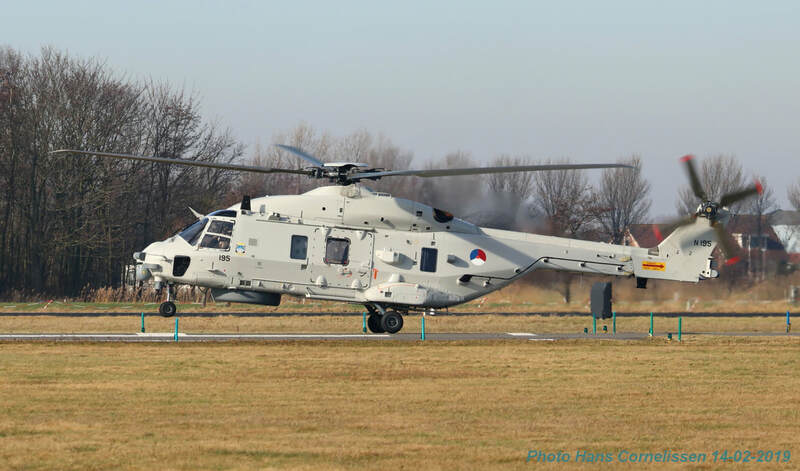 N-195 NH90NFH 860Sq 13-02-2019 Photo Piet Einab. 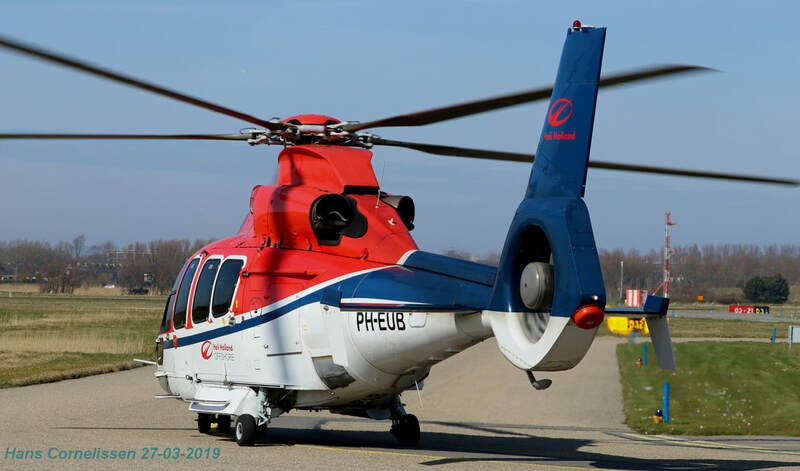 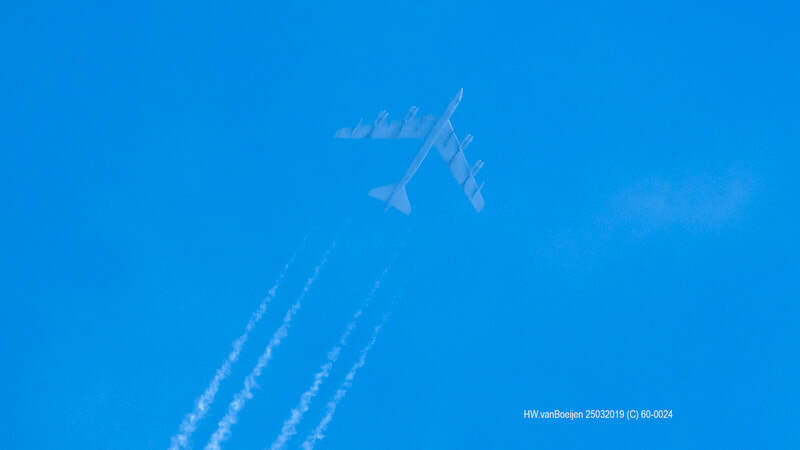 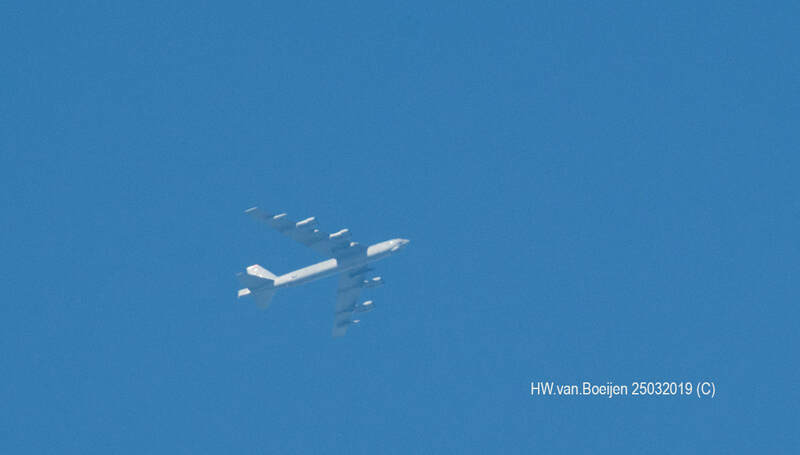 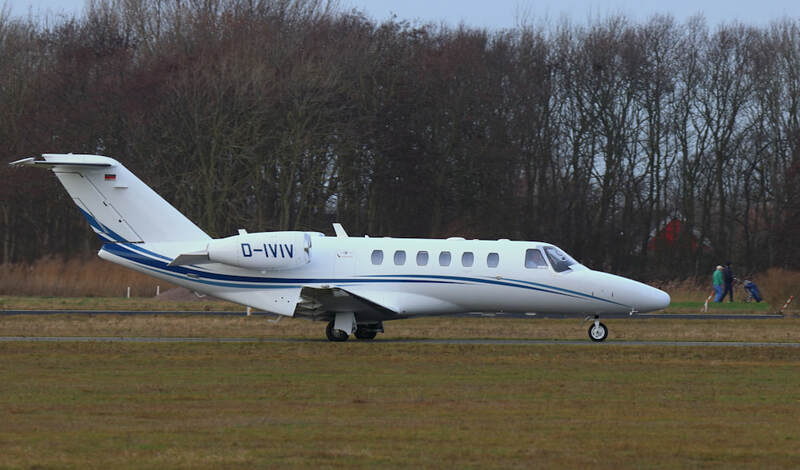 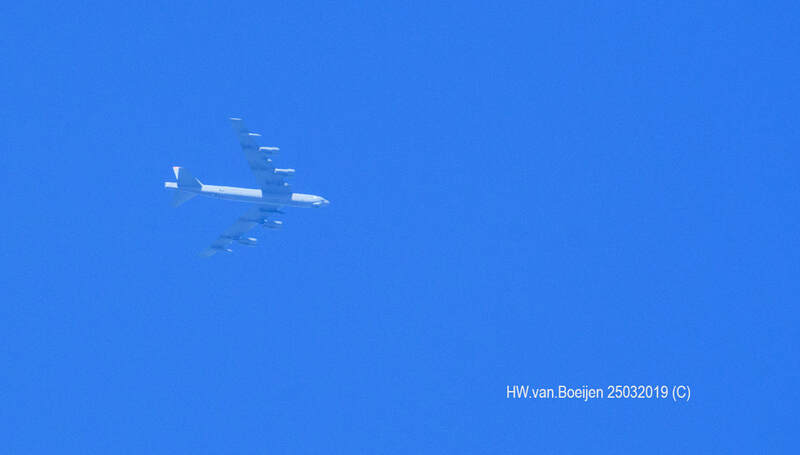 F-HOHN AS365N1 NHV 19-02-2019. 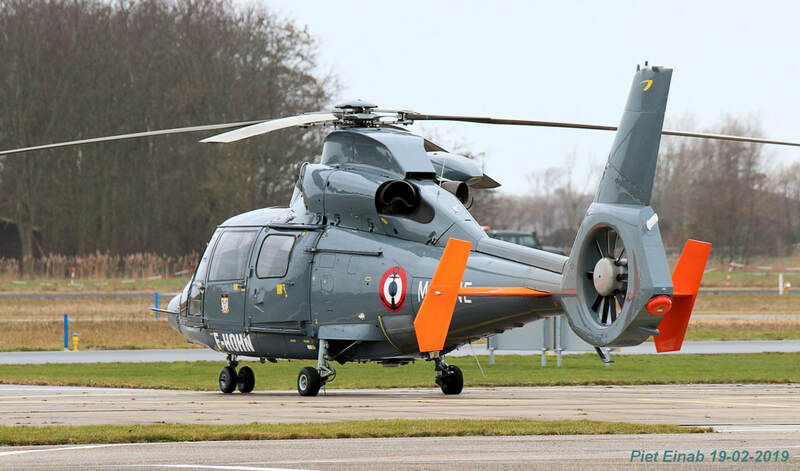 Leased by French Navy from NHV (former OO-NHO) . 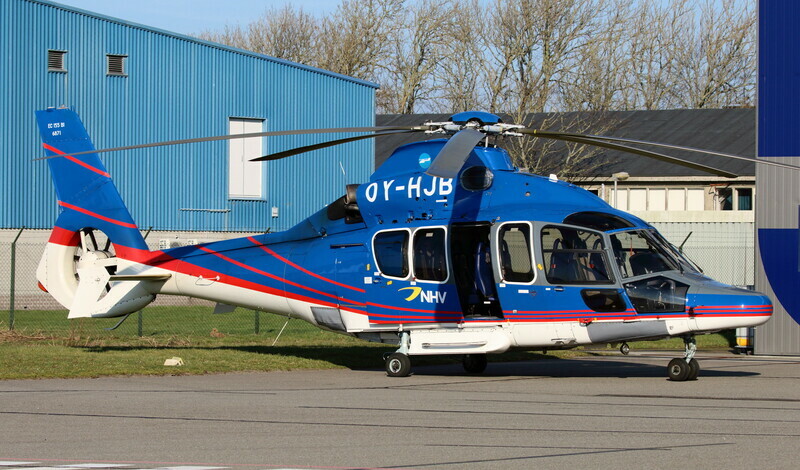 Probably maintenance (flight) at NHV Den Helder. 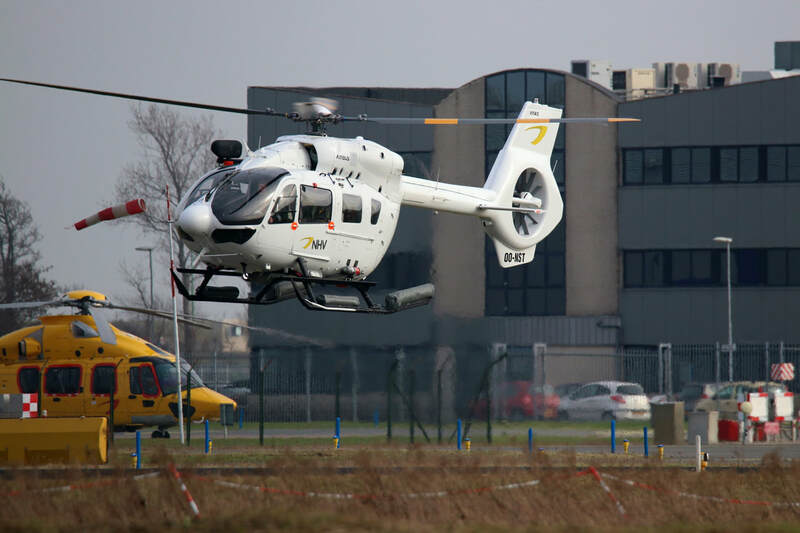 Photo Piet Einab. N-317 NH90NFH 860Sq 19-02-2019 Photo Piet Einab. OO-NHN AS365N2 FN 23-02-2019 maintenance at NHV. 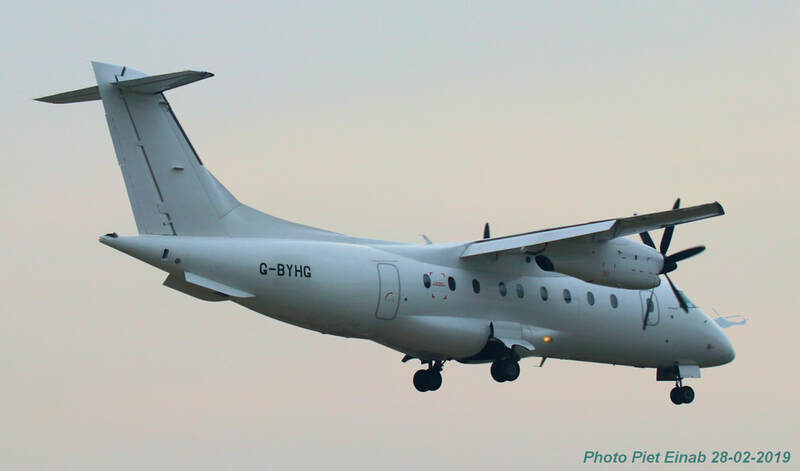 G-BYHG Do.328 LoganAir 28-02-2019 Photo Piet Einab. 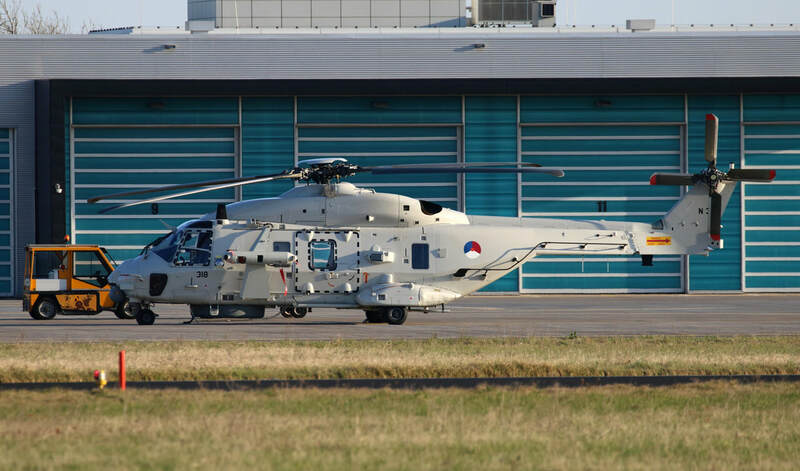 N-318 NH90NFH 860Sq 01-04-2019 with recce pod. 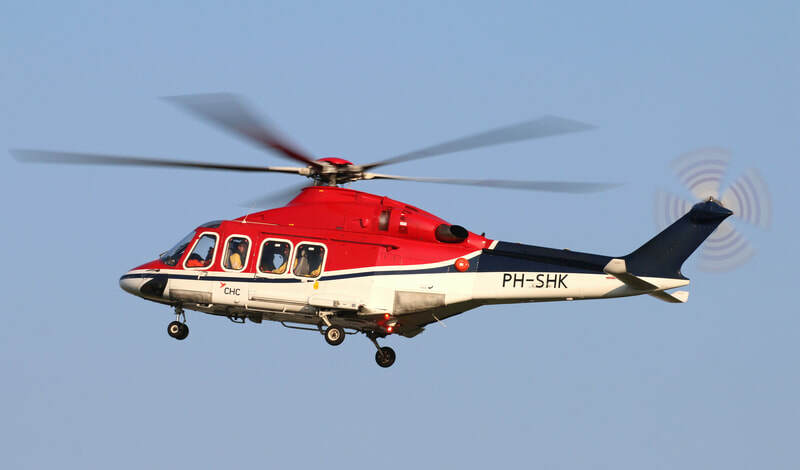 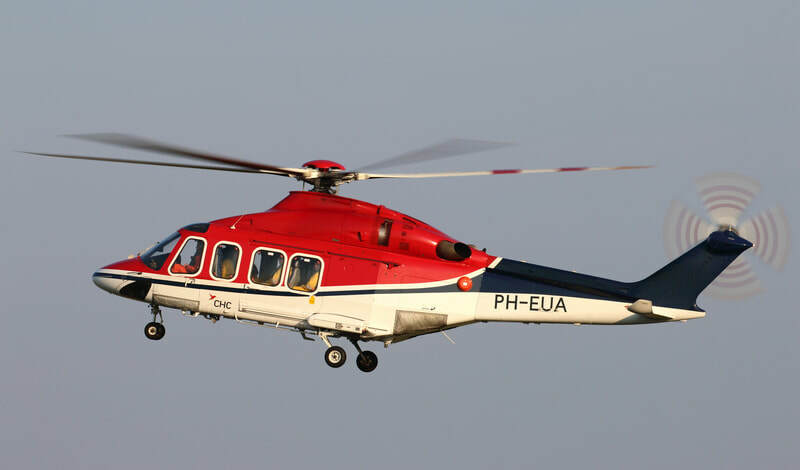 OY-HHV H175 NHV 09-04-2019. 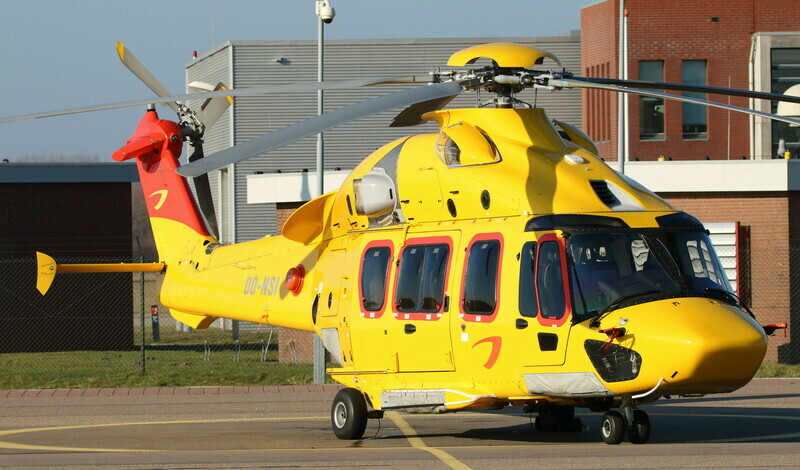 Former OO-NSD. 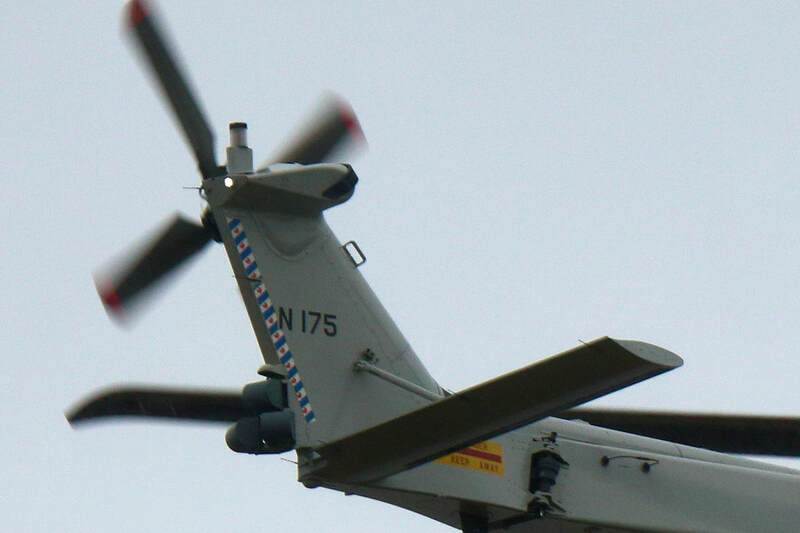 Photo Hans Cornelissen.